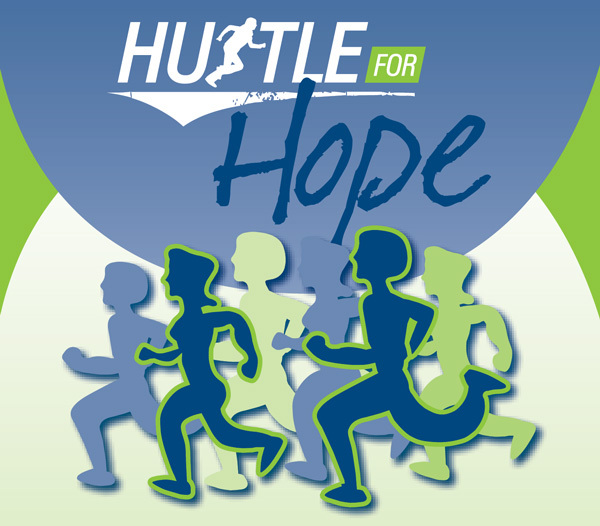 You can help provide vital services to hospice patients, children with special needs and seniors by joining us for our Annual Hustle for Hope. There are many ways to participate, so we invite you to get involved and make a difference in someone's life! Join us for this fun day and help support our ministries! For information about becoming a corporate sponsor or to purchase a special tribute sign, contact Tammy Kinnett - 770-969-8354.